Submitted by the Orcas Island Senior Center. Grief includes all the many shifting and sometimes conflicting emotions that we humans experience after a loss. The loss may be of an important friend or family member, ability, place, financial security or way of life. Finding safe and life-serving expression for these feelings is work – the work of grief, or mourning. Grief and mourning are unique individual journeys. Many people find help and solace in sharing with others, and in learning how others face the challenges of living with loss. 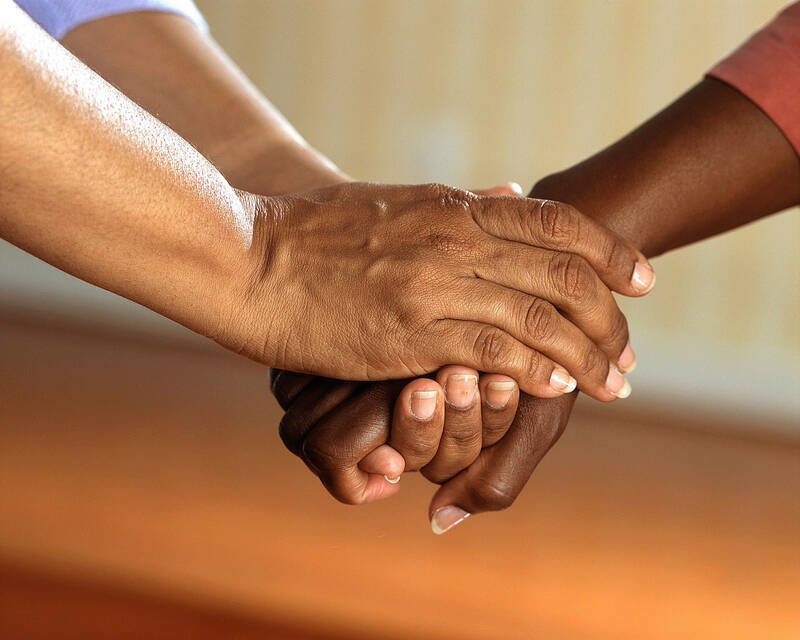 The Living with Loss Grief Support Group will offer educational materials, guided meditations, grief exercises and opportunities to share in a supportive environment. There is no charge (though donations to the Orcas Senior Center are always welcome). You need not be a member to attend. Plan to attend all meetings so the group can develop a sense of trust and connection. It will be held Wednesdays starting Feb. 13 through March 20, 3:45-5:15 p.m. For more information, or to register for the group, please call the Orcas Senior Center at 360-376-7929 or contact River Malcolm at 360-298-1415, or rvrmalcolm@gmail.com. “Age Like a Guru” will be presented by Dr. Rosie Kuhn on Feb. 6, at 1 p.m. at the Orcas Senior Center. There are many points in life where we choose to detach ourselves from who we thought we were, who we wish we were and who we pretend to be. As part of the Orcas Senior Center series “Meeting of the Minds,” life coach Kuhn takes us through the steps to a better outlook on growing older. We spend years in school learning how to live in the world in a way that suits us best, but we neglect to learn how to evolve the best life for ourselves as we age. Experience the relief of knowing you are not alone in how you feel about aging.